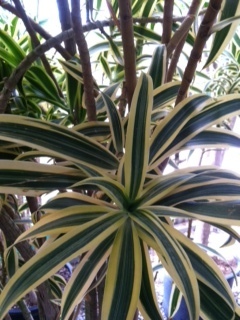 In spite of it's unique bush like appearance Reflexa really is a Dracaena. One of the more visually striking interior bush type Draceana, Reflexa stands in a class of it's own as it does not adhere to the typical cane planting structure that most of it's relatives exibit. It's small inch long spiraling leaves also make it a unique and intriguing specimen. In shape it most closely resembles large Marginata, or character stump Marginata, but even Margies are very different in appearance from Reflexa. Like Compacta, Reflexa is a popular choice for comtemporary design themes. It's random winding stems covered with small spiralling leaves can serve as a point of unique visual interest and contrast to bold solid shapes and artwork. Available in a variety of pot sizes from 6" diameter (approx 12" tall) all the way up to 21" diamater (approx 20' height). Reflexa is moderately priced in comparison to similar plants like Shefflera and is tolerant of most interior light conditions. 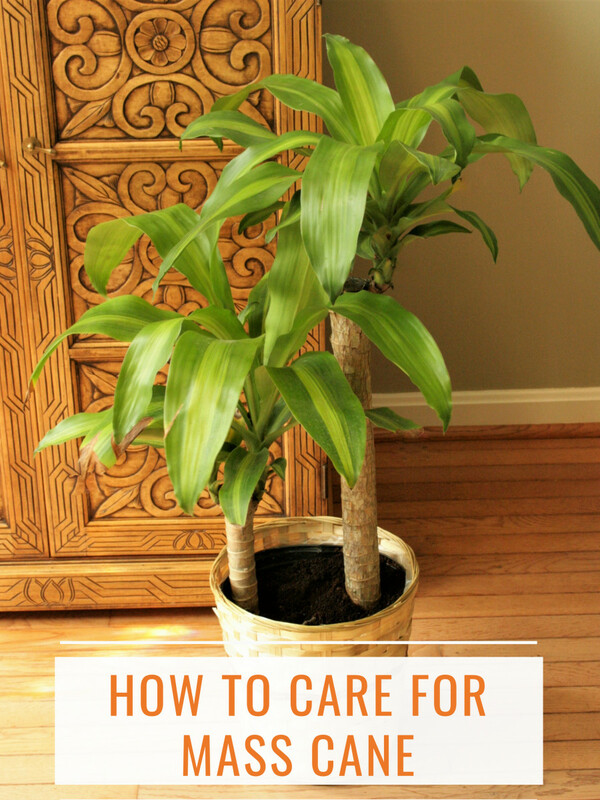 It can be an easy care houseplant with a little bit of understanding, it does require a bit more attention than some of the other Dracaena, but is not considered a tempermantal plant. 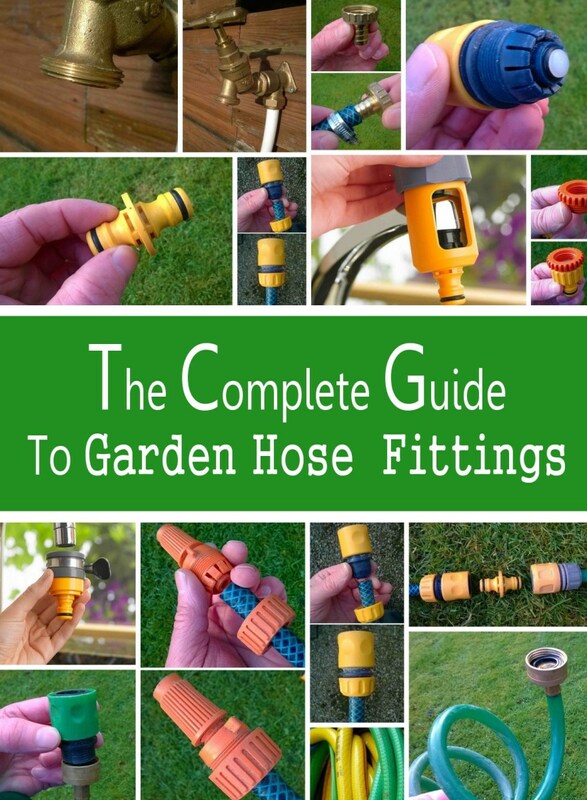 There are some general maintenance tips that are specific due to it's alternative look and growth habits, these things can also be fairly simple once you know what your dealing with. Reflexa is well designed to adapt to indoor lighting conditions. It is capable of handling high, moderate, and a degree of low light conditions. Ideally it does the best in moderate light, it can also do very well when placed under beneficial artificial light sources that are available for significant periods of time throughout the day. High light will work but water requirements will increase. The threat of pests can become more prevalent in high light as well. Some varieties of like Song of India will do best in higher lighting conditions, the increased light will help the plant maintain it's brightly variegated leaves. Low light is tolerable to some degree. Water requirements will decrease significantly in low light. The likelihood of symptoms of over watering showing up will increase in low light conditions, and the plant will most likely loose a great deal of foliage while adjusting to this environment. Low light frequently causes this interior shrub to become a bit leaf bare and spindly. 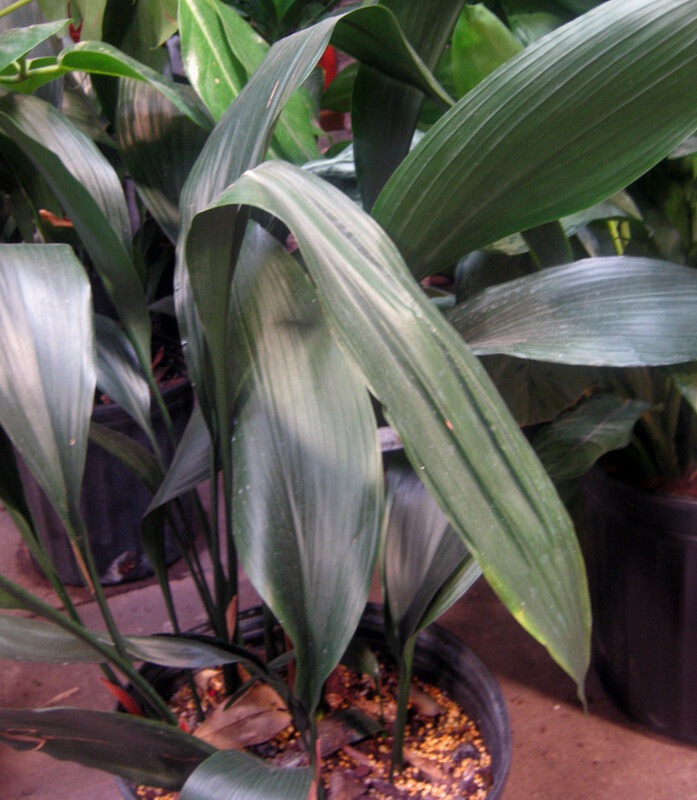 Unlike most other Dracaena Reflexa does not have wide thick Canes that store water, this makes reflexa a bit more demanding when it comes to watering, but not enough to be seriously difficult to care for. 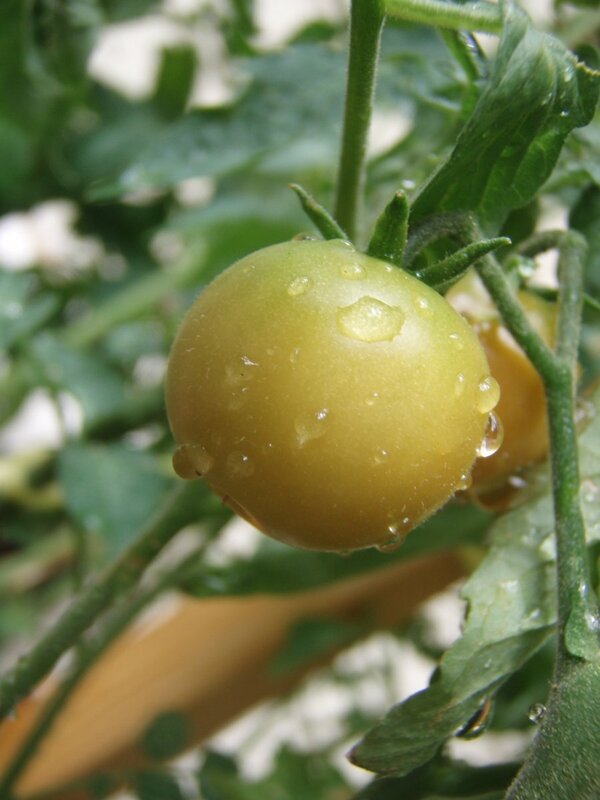 A Reflexa placed in ideal light conditions requires fairly consistent watering for best results. Reflexa should not be left sitting in water, nor should it be allowed to go dry for extended periods of time. 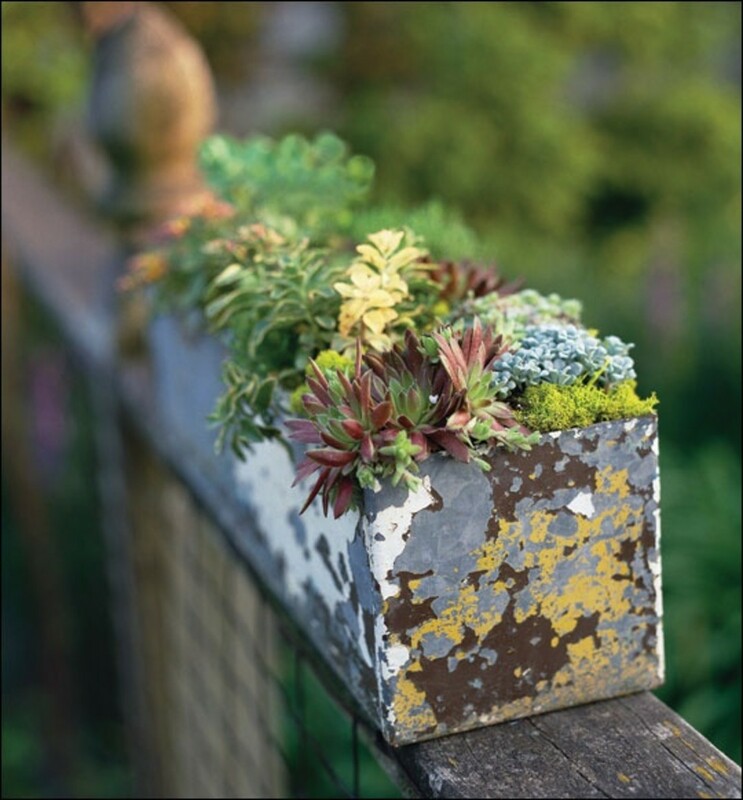 When watered it should be given just enough to moisten the soil through the pot. Check that the soil surface that it is dry to the touch before watering. A Reflexa in high light will require more water on a consistent basis than one in moderate light. In high light a Reflexa may be more prone to drop fully brown or yellow leaves regularly as it will grow more actively in such conditions and send it's resources to the most productive leaves and stems. A Reflexa in lower light conditions will require much less water than one in ideal moderate light. The amount and or frequency of watering will need to be closely monitored and reduced to allow the soil surface to become dry to the touch. A Reflexa in low light may easily be over watered, and may also loose healthy foliage to compensate for the reduced amount of light available. It is not uncommon for Reflexa in low light to have stem, or entire stalk rot out as the roots may have a much greater challenge drying out, if this occurs evaluate watering amount and frequency, and remove the rotten section. The most common houseplant pest found on Reflexa is without a doubt the Mealy bug. Mealy Bug can be difficult to treat on Reflexa with it's multiple stem sections, and many tiny leaf crowns. The most basic treatment for Mealy bug is to clean away the visible white linty looking little creatures, but this treatment is made difficult with multiple tiny hiding places. 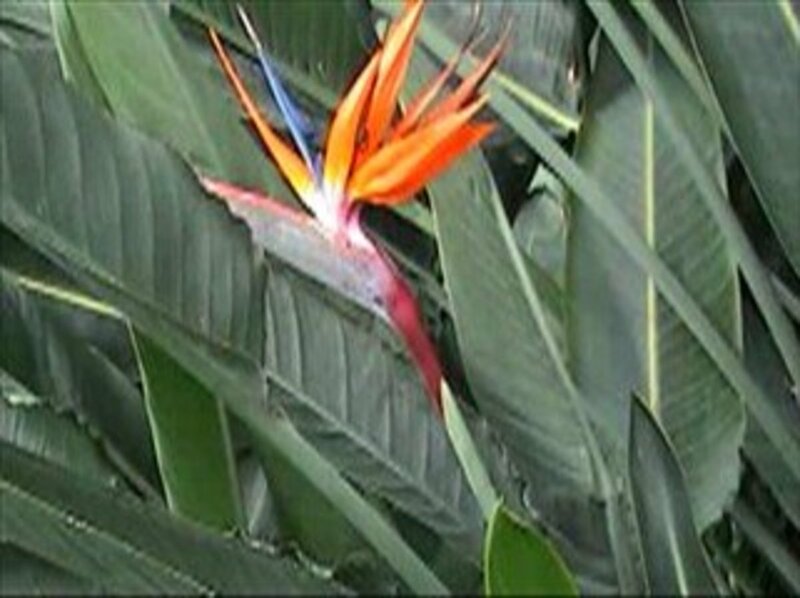 If it is possible it can be helpful to move a Reflexa briefly outside and give it a good spray down to removed mealies, followed by application of a coat of insecticidal soap or dish soap to combat the remaining bugs. Since Reflexa responds well to pruning, cutting away infected areas can also be a good stratedgy for controlling Mealy bug. 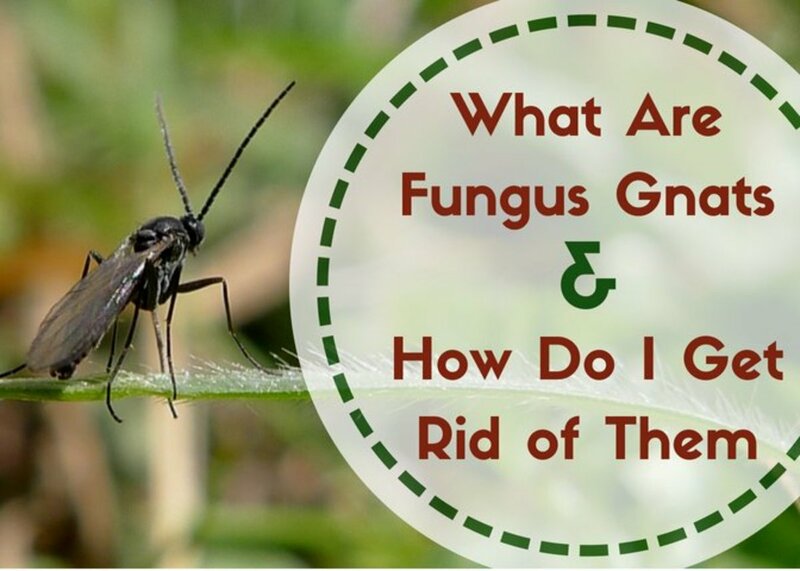 Check the link to the right for more information on identifying and treating Mealy bug. Reflexa is by nature an abstract grower with a freestyle random look. Reflexa can be kept for a very long time with a small degree of regular maintenance. Remove blooms they are messy and in interior situation's the blooms are unproductive, they only serve to rob the plant of resources. Pruning is so commonly overlooked, it is very typical to see an intrusive overgrown Reflexa that has overtaken it's space and then some. 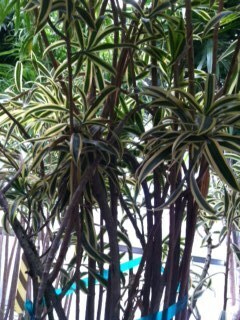 This plant takes well to pruning it will frequently sprout multiple new heads where it is cut back. It recovers well from pruning and begins to produce new growth quite quickly. Have no fear, prune away, pruning will keep your plant full long term. 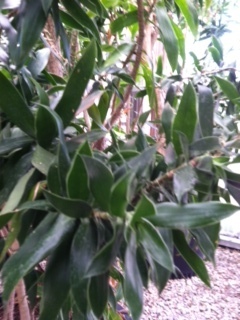 Remove dead foliage from this very productive interior plant, they have a great tendency to loose leaves. These leaves should be removed right from the plant stem, if they are brown, yellow, or just plain unsightly. Cut away dead stems. On occasion a stem will die off, for best health this stem should be completely cut away, necrotic sections leave a doorway for disease to enter plants. Rotate regularly to keep it's growth habits balanced. Regularly inspections and adhering to these general maintenance tips will keep your Reflexa healthy and happy for years to come. I plan to plant a Dracaena Reflexa plant outside in direct sun, should I use groundwater? I was told that it can get fungus on the leaves if they are too wet? My area of expertise with this plant is in interior settings. Since I live in a high altitude desert with a very short and intense growing season, I would never be able to successfully plant a Reflexa outside. It would probably be best to pose this question to an individual familiar with outdoor landscaping in tropical climates. I recently found what appeared to be water droplets on the undersides of some leaves of my Reflexa plant. When I touched them, they were sticky. Should I be concerned? In the past, I have seen similar issues caused by residue from a cluster of Reflexa blooms. If the plant has recently bloomed, I would guess this is the cause. Also, heavy transpiration (plant perspiration) can sometimes create something similar. Neither of these issues is of concern. Do keep an eye out for white cottony looking clusters, this may indicate a Mealybug infestation. Mealybug excrement, called honeydew, is shiny and sticky. This would be a concerning problem that would require treatment. Will Dracaena Reflexa grow outside in pot near a front door with lots of sunlight? 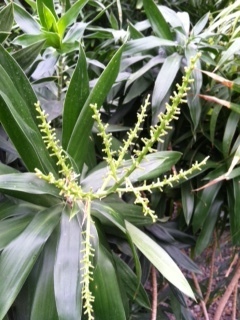 If you live in a tropical climate, Dracaena Reflexa can live outside. Otherwise, it should be kept indoors. I have red spots on my Reflexa leaves. Do you know why? What should I do? The red spots on Reflexa are likely caused by a mineral build up in the soil. Some possible resolutions are adding new soil, and watering with filtered water if you live in an area with high mineral content in the water. Would music help Dracaena Reflexa grow? There is a school of thought in the world that supports beneficial effects from delivering good intent to living creatures in the form of talking, thoughts, touch, etc. I agree that these methods of positive energy transfer strengthen vitality, and I believe that music, depending on the intent behind it, would fall under the umbrella of energy transfer, or “Biocommunication”. In short, I believe music could help depending on the intention behind the delivery of the music. Marwaan, definitely get an exterminator for a Cockroach problem. I am sure the Roaches have just found a nice place to hide in and under the potted plant. I’ll bet they are living around your home elsewhere as well. Useful article,I have purchased this plant few days ago,n now it's leaves are going to fall off n some are became brown please suggest what to do,thank you. I have cockroaches coming out the bottom of my reflexa plant. Any tips please? Thank you for the feedback Cheese, I am glad this content has been useful. I have answered your question in regard to music in the Q&A feature. Would music work for this plant? Also, great article! Bryan, from your description it sounds like the main stalk is dead above the new growth the base. I can only guess at what may have caused this, my two main guesses would be that the main stalk may have received some external damage at some point, or it had been under watered at to the extent the plant began to reserve resources. Over water could also be a culprit mainly if it has destroyed roots that feed that main stalk. Draceana stalks will wrinkle up when the internal tissue has shrunk, this can be caused by drying out from under water, or from damage, root or external, killing off what it feeds. Moving forward I would suggest cutting the stalk back to any new healthy growth. Please help! 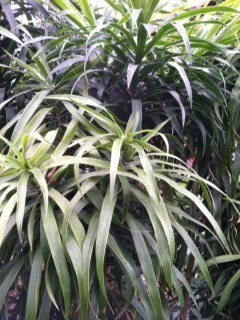 My 8 foot tall Dracaena Marginata plant is dying! 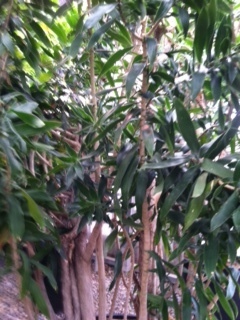 The main branch is very wrinkled, has lost all its leaves, and does appear to have a dark spot with thin bark (though it is not hollowed at that point). More often than not, this would be indicative of overwatering, but at the base of the main branch are two new offshoots that have sprouted and are growing very fast. As well as the large pot is shared by two other canes of 4 and 5 feet in size, that are also doing quite well with no signs of over watering. Time to face the music armed with this great inraomotifn.